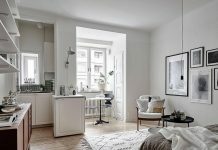 Roohome.com – If you are still looking for Scandinavian design especially for a flat. This Scandinavian style apartment design may you use for the reference of your design. You may make your flat looks so trendy and awesome by applying this. 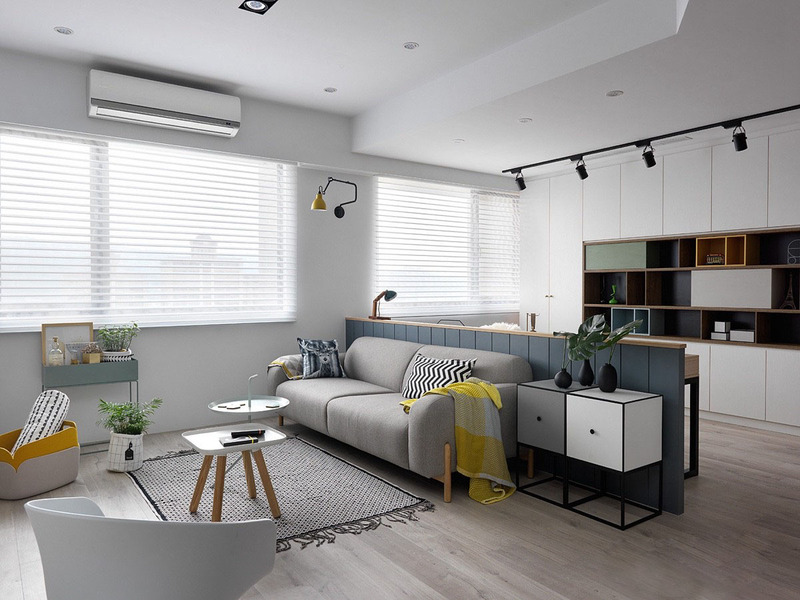 The designer has been created with chic and stylish decor to make this apartment looks gorgeous. A Scandinavian studio apartment decor like this may you follow for the best arrangement to renovate your flat. This design looks simple but it can show an awful impression to this design. By using a wooden accent and big window to this room, it will make the Scandinavian style design more perfect. This may support your concept design. If you are curious and want to see how is the design look likes, you may see it below! Usually, Scandinavian design is not too much using any ornament decoration. Just make it simple which apply for the furniture, features, and decoration around this. This already makes part of this Scandinavian studio apartment decor more perfect. Then, to make it more awesome, you may choose a white color for the whole room. Use a wooden accent to arrange the floor, wall feature, or some ornaments around this. 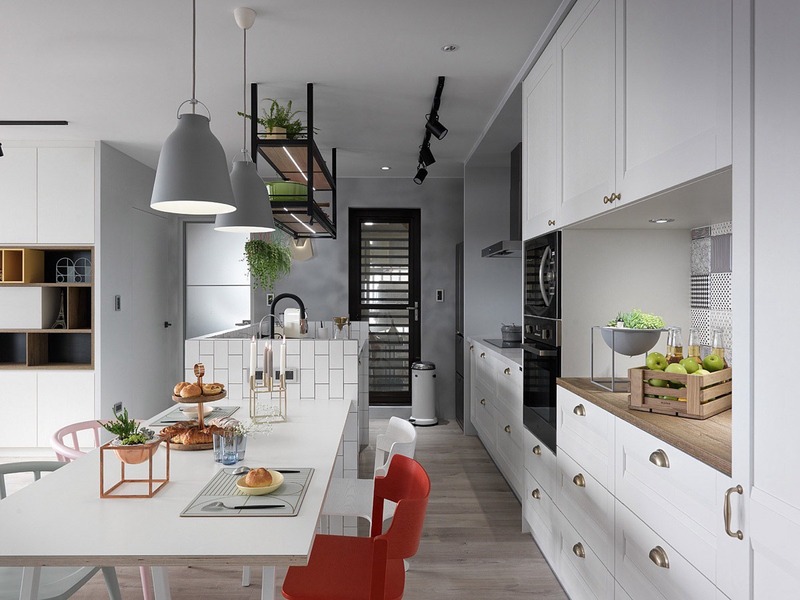 Most of the Scandinavian apartment design usually make their concept into an open plan design. 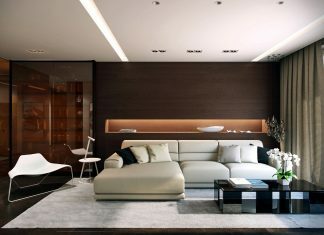 But for the furniture, choose the simple and minimalist one that can support your design. 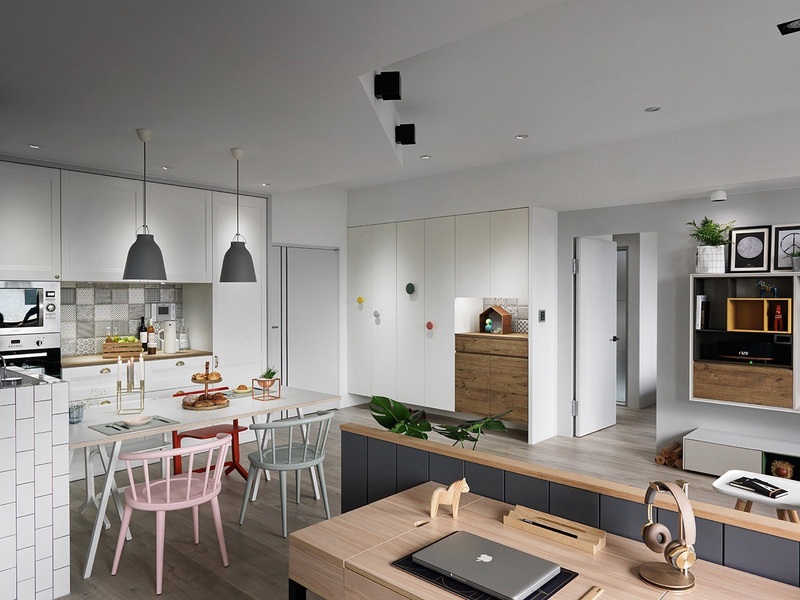 To make it more complete, put a multiple pendant lighting that can bring a good light for this Scandinavian living room and kitchen design. 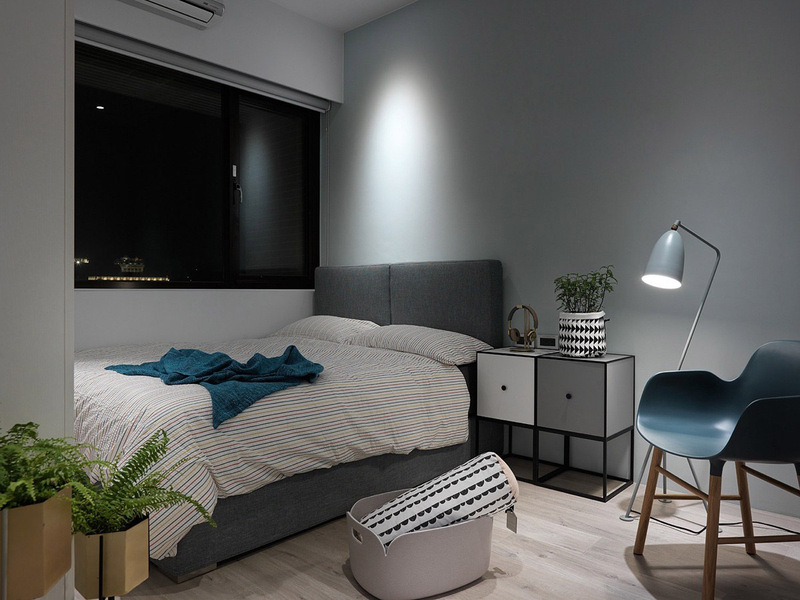 To support your Scandinavian style apartment design more perfect, the designer here arranges the bedroom with this concept also. 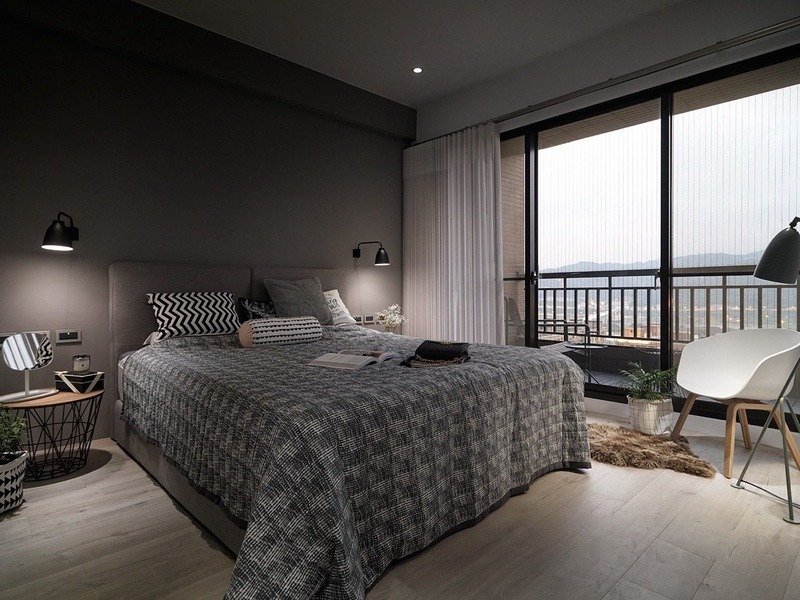 With a gray color, this bedroom looks attractive. 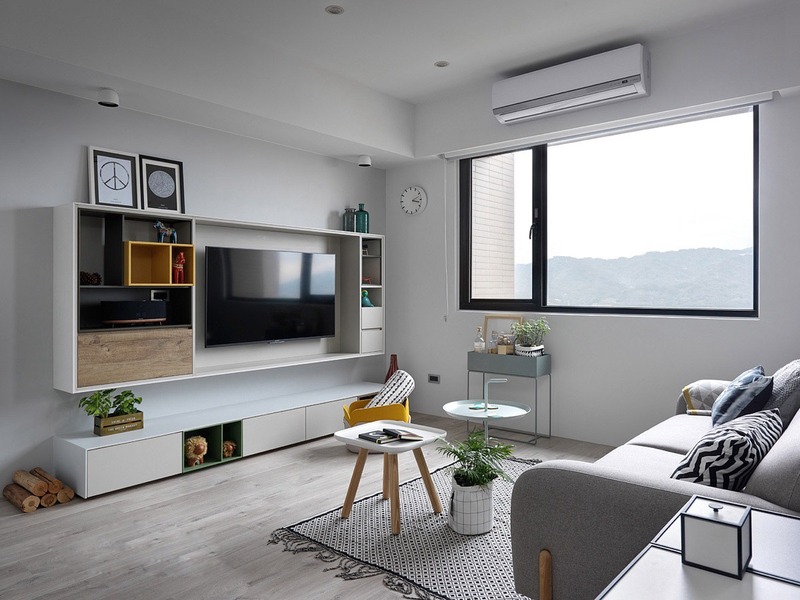 Make this room into a minimalist design but still can present an outstanding view around this. Using a wooden accent for the flooring material which suitable to support this concept. 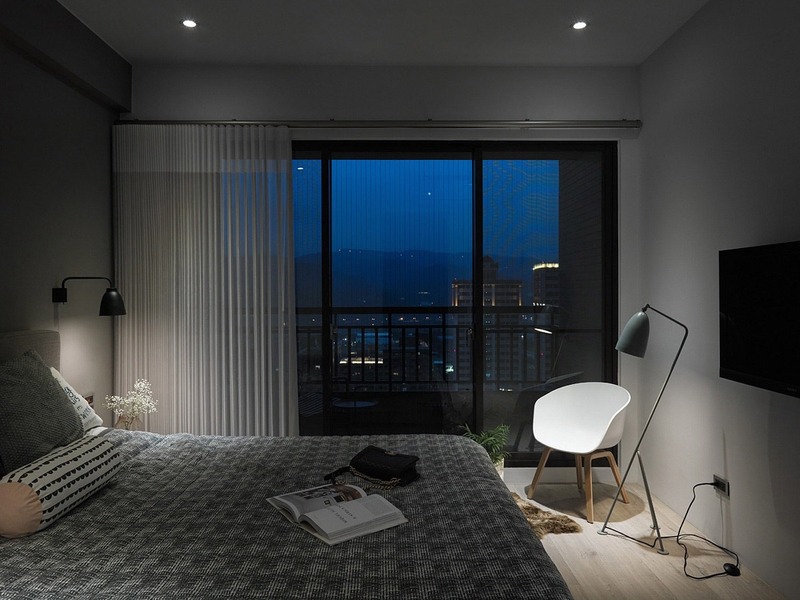 Arrange with a perfect balcony design also to make this bedroom more perfect. When you wake up in the morning you may enjoy the view outside of this room. 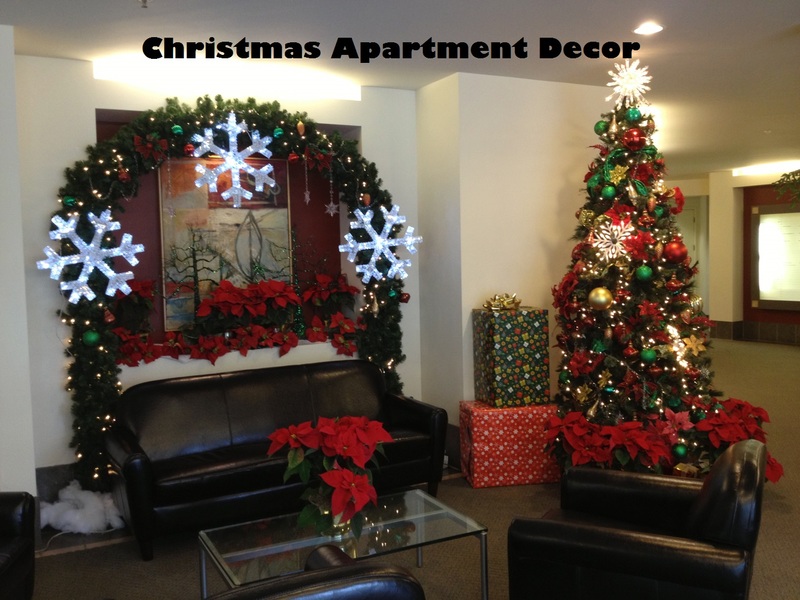 Do not need to adjust much of decoration, use a simple one but looks perfect it is already enough. Put a decorative plant to bring out a freshness inside also was suitable. 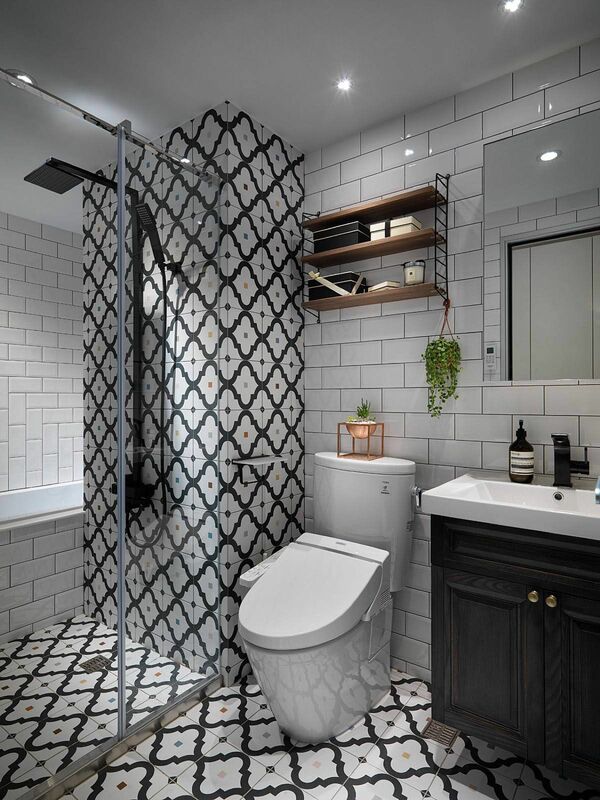 For the bathroom part, to support this Scandinavian studio apartment decor here, the designer chooses a black and white pattern that can make this room looks perfect and awesome. Choosing a tribal pattern that can you use for the backsplash of this design. It will bring out a trendy and stylish impression inside. You may choose a white and black color as the perfect color of this Scandinavian bathroom design. Do not add too much furniture in it, a small storage in this room was enough to adjust in. 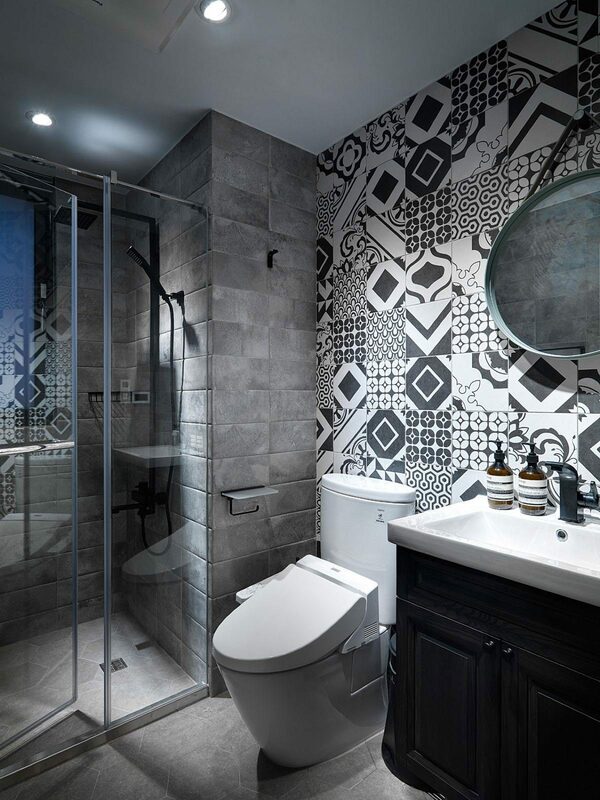 This design looks unique and perfect by applying the tribal pattern tile design as the wall features in this bathroom. 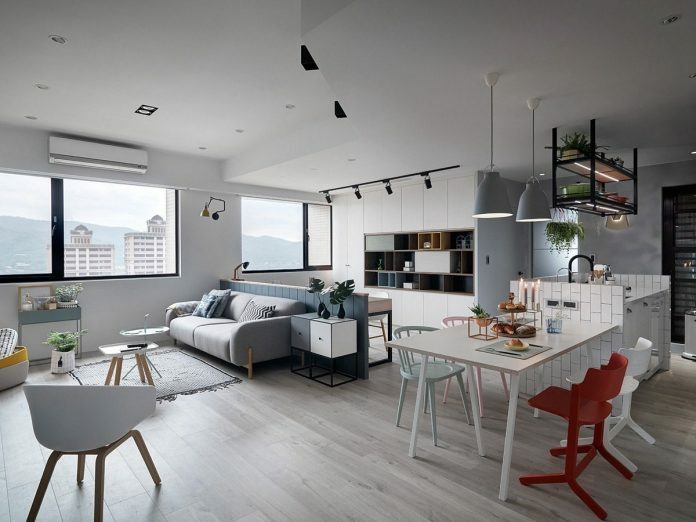 Let’s make your previous apartment looks different and awful by applying this Scandinavian style apartment design. If you are interested, it is possible for you to follow the design. By applying this, you will make your flat more fashionable and stylish even bring out an energic impression. 5 Aesthetic Dining Room Design Bring Inspiration For You!